The food industry is constantly innovating to find clean label alternatives for food protection, allowing the removal of commonly used chemical preservatives from their products, such as sorbic acid, calcium propionate and sodium nitrite while still maintaining the functionality of those ingredients. The challenges that must be overcome when removing or replacing ingredients are substantial to maintain the safety, quality, and functionality of the finished product. Fermentation is a centuries-old method of food preservation that can be used to fulfill this need. Since the discovery by Louis Pasteur that microorganisms play a role in the fermentation process, a new field of research was initiated to help us understand the relationship between microorganisms and food. Researchers now have a broad knowledge of food fermentation and compounds produced by bacteria, yeast or fungi and why those fermentation products have a preservation effect. This knowledge has enabled the development of safe, clean label fermentation-derived food ingredients which can provide the same enhancement to shelf-life when added to non-fermented foods. These fermentation-derived food ingredients are produced by providing a carbohydrate rich food substrate such as sugar or milk to bacteria commonly found in food products. When culturing under optimal conditions, the natural compounds that enhance the fresh keeping of food are intentionally produced. After the cultures have consumed the carbohydrate source and the fermentation is complete, the culture is typically pasteurized to eliminate the microorganisms from the blend. The product can be evaporated, concentrated and standardized prior to use by food manufacturers. Fermentation products can then be used for colour, texture, flavour and shelf life enhancement in non-fermented food. Depending on regional legislation, these products may be labelled on a finished product as “Cultured” followed by the carbohydrate source used (i.e. Cultured Sugar or Cultured Milk). How are fermentation-derived ingredients being used for fresh-keeping in food today? Fermentation-derived ingredients are being used today in multiple food categories from bakery and meats, to soups, sauces and dressings. 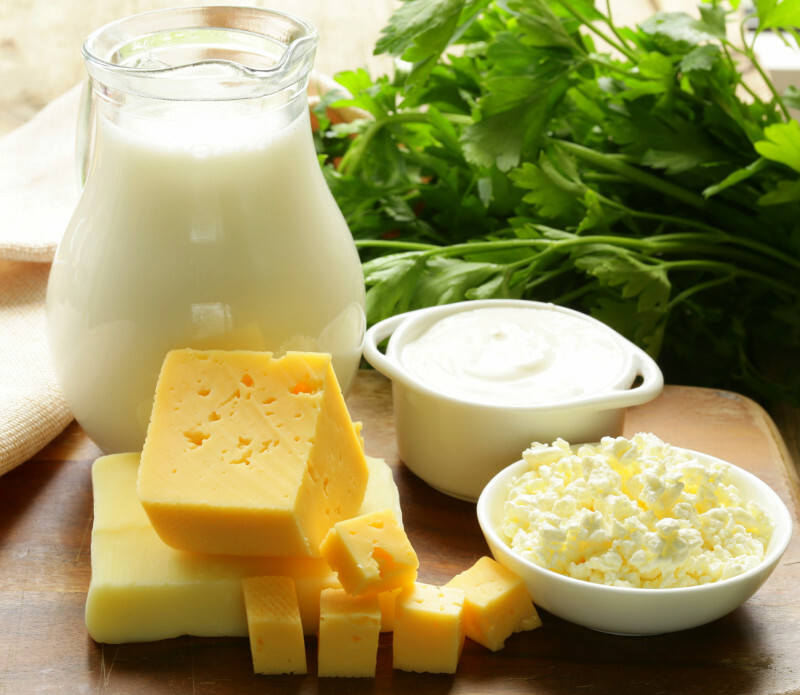 These ingredients are made from food, for food and are a key ally in natural food safety methods (in food safety and preservation) – think back to fresh milk versus cheese and how long each would last in your fridge? It is interesting that the same bacteria responsible for making the characteristic holes in Swiss Cheese also make a product which can delay mould growth in bread. The use of beneficial food-derived microorganisms to preserve food, in the case of cheese processing, prevents other spoilage organisms from ruining the taste or other qualities of our food. It also prevents the growth of undesirable microorganisms that can cause illness. Fermentation derived ingredients that preserve quality and prevent spoilage can be added to a food during processing as a more efficient way of delivering benefits to the food product in a more consistent manner. It is important to note that the use level of a cultured or fermented product for preservation may vary, depending on the need, the food, and any regional legislation. Food scientists are constantly innovating to provide healthier and more nutritionally valid solutions for the fresh keeping of the food we eat. There is a long list of considerations when using a fermentation derived ingredient to ensure a good result. What are the food product’s characteristics – pH, water activity, titratable acidity, etc. What are the food product’s manufacturing conditions? What are the food product’s storage conditions? 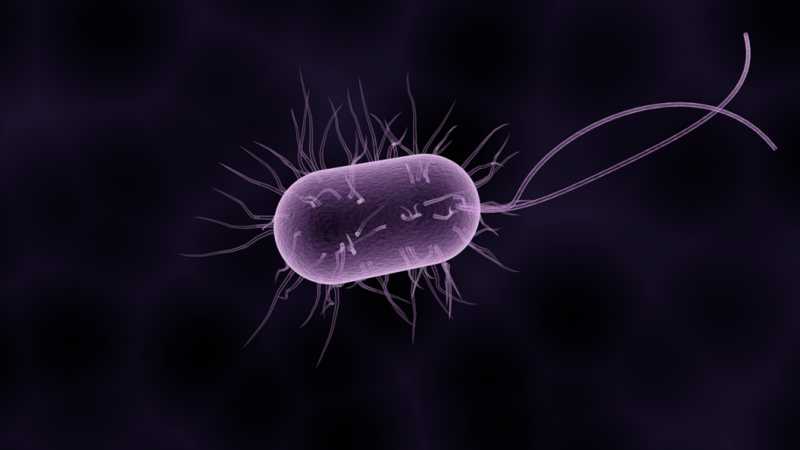 What are the spoilage or disease microorganisms of primary concern? This will be determined based on the answers to the questions above. What is the food product’s desired shelf life? What are the food product’s labelling requirements? Allergens? Certifications? Does the food product currently contain a synthetic preservative? What is the future evolution of fermentation? Fermentation-derived ingredients are only one tool in a food product developer’s toolbox for creating safe food. There is no silver bullet, even with artificial preservatives, to eliminate all microbial concerns in foods and the solution will change depending on the food product and its characteristics. There are currently food applications without an effective, clean label solution to control shelf life without imparting a negative flavour or cost. Future work is still needed and, the fermented ingredients used for preservation can be enhanced when optimum food processing, packaging, atmosphere and storage conditions are selected. Therefore, additional work should also include a review of the effectiveness of the fermented ingredients with optimization of the product recipe, process and packaging. 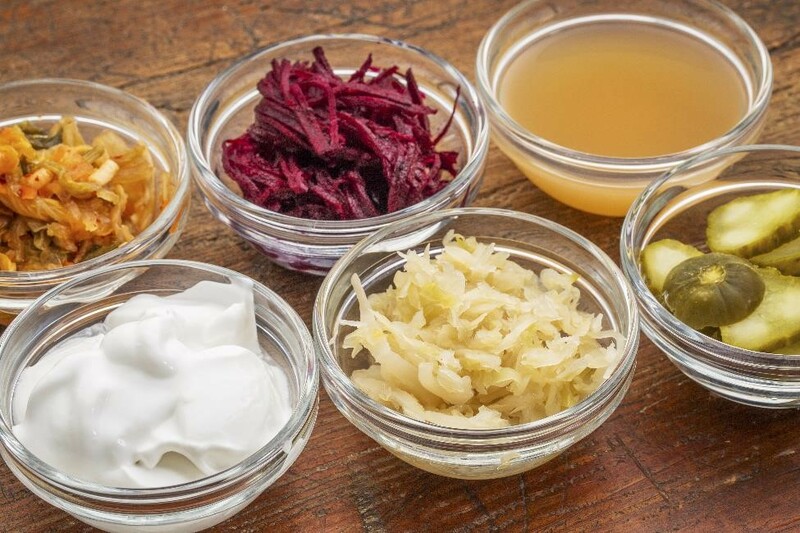 Fermentation has been used to preserve foods for thousands of years and has evolved so that traditionally non-fermented foods can also reap its rewards. The advancement of fermented ingredients has helped reduce the use of chemical preservatives used in foods. Fermentation-derived ingredients can be a potential solution be used to achieve colour (in meat), flavour, texture or shelf life objectives. Each fermentation-derived ingredient has different functionality, so it’s important to understand the food process and application to choose the appropriate one for your needs. Fermentation-derived ingredients, used in combination with other ingredient and processing parameters, will maintain the freshness of food as efficiently as chemical or synthetic preservatives, but with label friendly ingredients. Jennifer Wasieleski received her Bachelor’s degree in Microbiology from the University of Minnesota and her Master’s degree in Food Science from the University of Illinois. She has 10 years of experience working with fermented ingredients and food preservation with Kerry.